Our society recognizes over 40 different awards categories for the daylily and the people who love them. Awards range from photography, flower shows, media, mentoring, grants, and especially awards for the greatest daylilies and daylily people around. Garden Judges and members can also vote online and nominate worthy candidates and plants to our awards system. 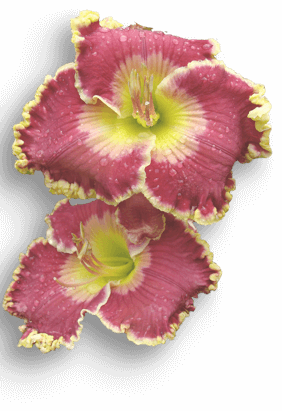 Congratulations to the hybridizers, plants and daylily people who are past award winners in all categories! Voting is a great benefit of American Daylily Society membership. Garden Judges can vote their annual ballots, and members can vote for the Popularity Poll. Awards given to daylilies - including the Stout Silver Medal. Awards given to people for their exemplary contributions to the society. Featuring the outstanding photography and videos from our members in various categories. Featuring winners of special awards given at accredited daylily shows. What Daylily is Popular in Your Area? As a service to its members and to the general public, each year the American Daylily Society conducts a popularity poll among its members to determine the favorite daylilies from each region. 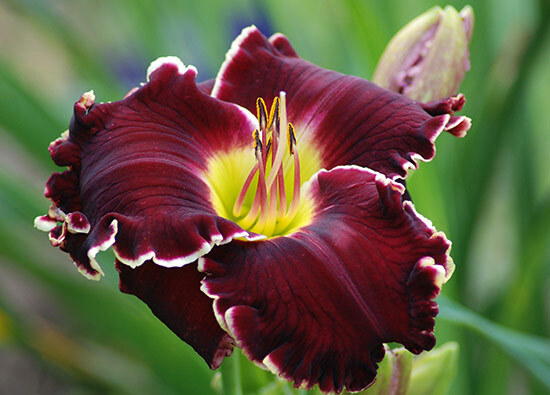 It is the hope that this Popularity Poll presents a true picture of which daylilies perform well in a given area and which are best liked by the membership. Popularity polls are important to daylily growers -- both members and nonmembers -- who make daylily selections for purchase.